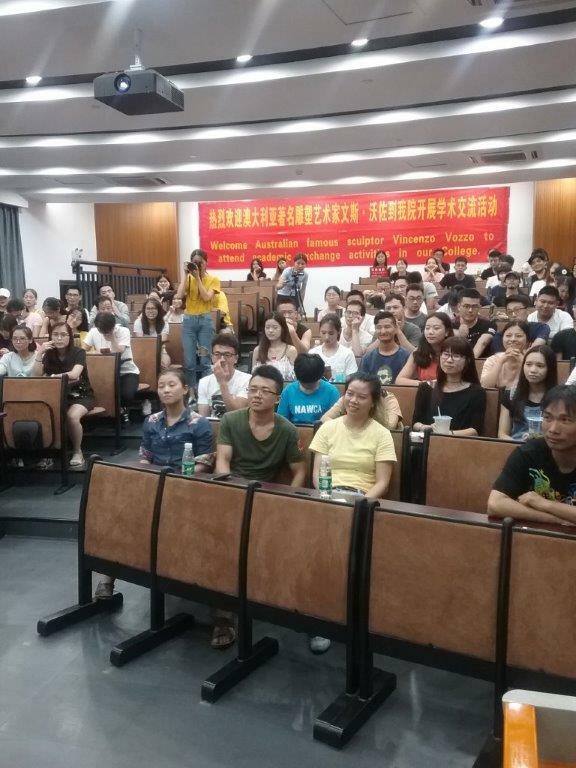 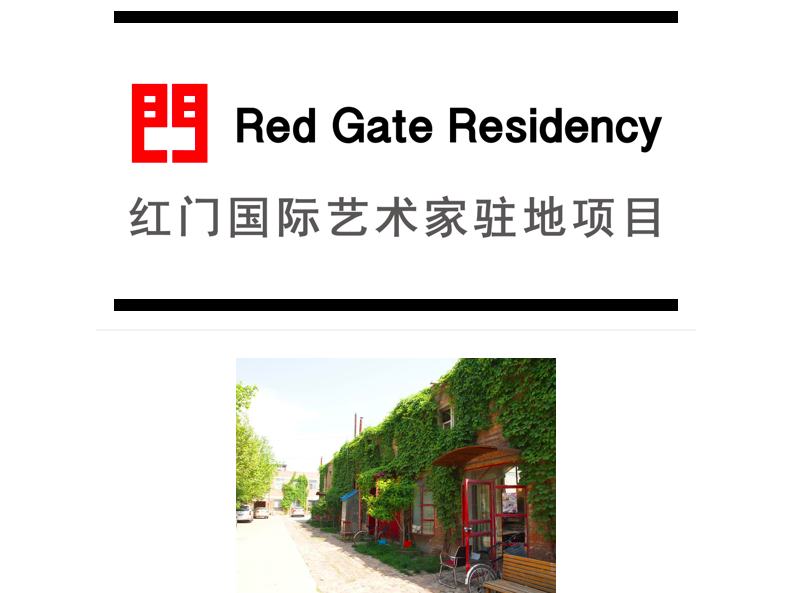 Great news I just been awarded the Redgate Residency in Beijing for the month of September. 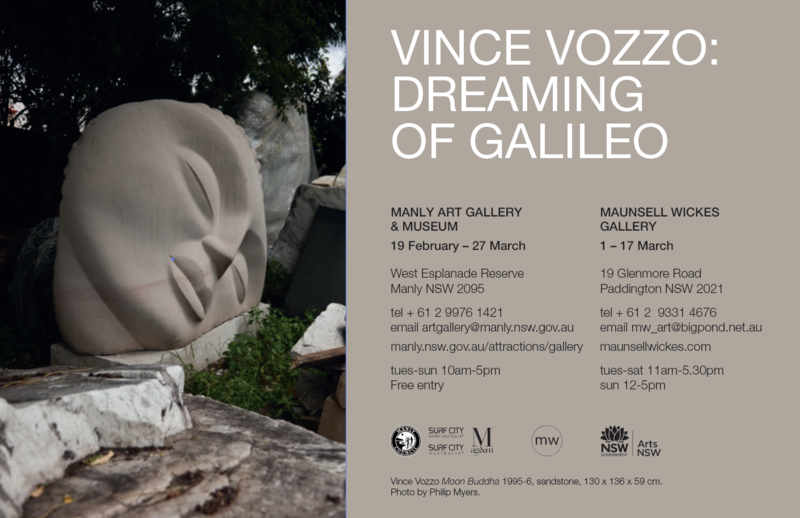 An obsession with surface and perfection over the past three decades has driven Sydney sculptor Vince Vozzo to transform cold inanimate objects into warm figures full of life. 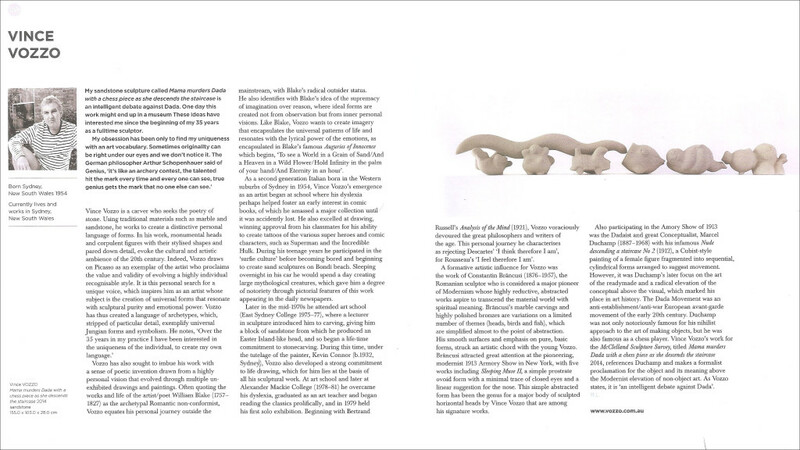 The sculptural works are modernist in approach, with a sense of purity in line, geometry and form. 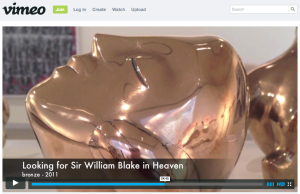 As an award winning artist, he has exhibited nationally and internationally, been represented in the popular Sculpture by the Sea exhibition and has been shown in the prestigious Wynne Prize eight times. 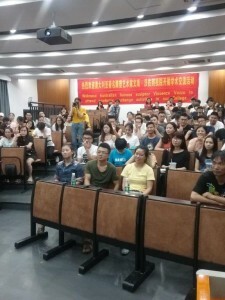 Find here press and media coverage of some of Vince Vozzo’s work. 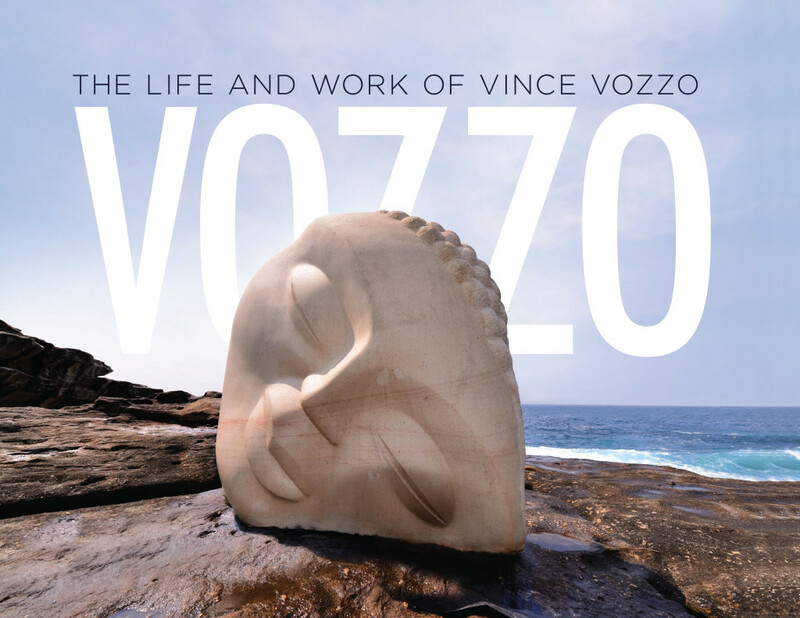 Vince’s new book VOZZO: The Life and Work of Vince Vozzo will be launched on Tuesday 3 February at the opening of his latest exhibition at the Maunsell Wickes Gallery – All Welcome!